Running on Pixie Dust: Planning a Disney Side @Home Celebration! Planning a Disney Side @Home Celebration! 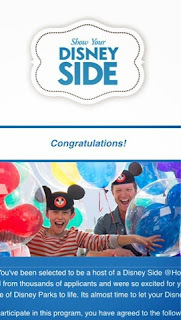 My email congratulating me on being selected! 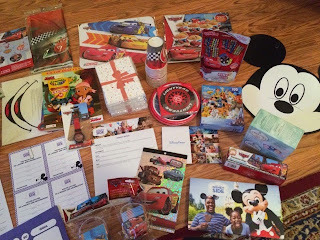 Back in December, I found out about the Disney Side @Home Celebration opportunity through my Disney groups on Facebook and Twitter. I quickly read over some brief descriptions of the program and decided it sounded right up my alley. I applied to be selected as a host and was thrilled to receive an email in the beginning of January that I was selected and would be receiving my box soon! 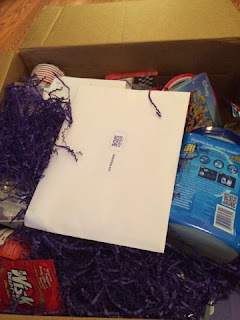 Last week, I received my box of goodies and have been anxious to plan a great party! 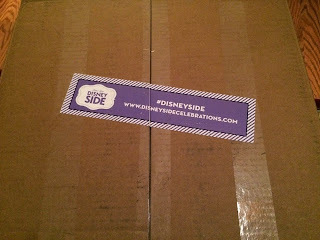 So what is Disney Side @Home Celebration? 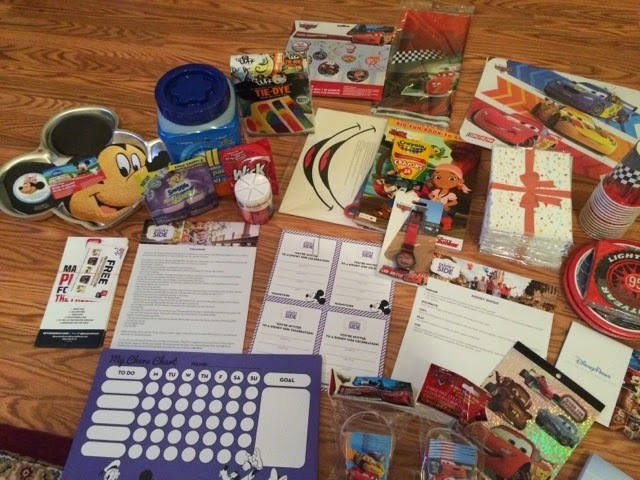 Disney Parks teams up with BSM Media and a variety of sponsors to send individuals some awesome free products to host a Disney party at your house. In exchange, we agree to host a party by the end of February and share our experiences on our social media outlets - blogs, Twitter, Instagram, Facebook, etc. 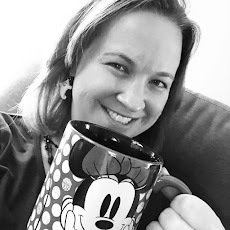 I have been following many experienced "social media moms" who do these kind of events on a regular basis, but this is a first for me! I was so excited to open it, but waited for Brody to go to bed because I knew he'd want to rip into everything! And when will this party take place? Well, those of you who know me personally know that within the next two weeks we are moving into a new house and due to have a new baby. 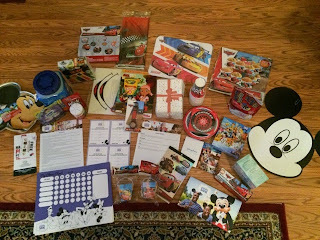 Some of you think I'm crazy to have applied and be selected for this, but I couldn't pass up a Disney opportunity! With that in mind, we're planning a get together on Feb. 28 for some of Brody's friends to come and play. I think Brody will enjoy the time celebrating with his friends in his new house and it will also be great for him to have a day devoted to Brody with so much attention focused on the arrival of his new baby brother. A little bit closer view of some of the goodies in our kit! I can't wait to host my party next month! Look for more blog posts as the date draws closer about planning for the party and, of course, a summary of the party afterwards. A big thank you to all the sponsors for being a part of such an amazing opportunity for us Disney fans to show our #DisneySide!